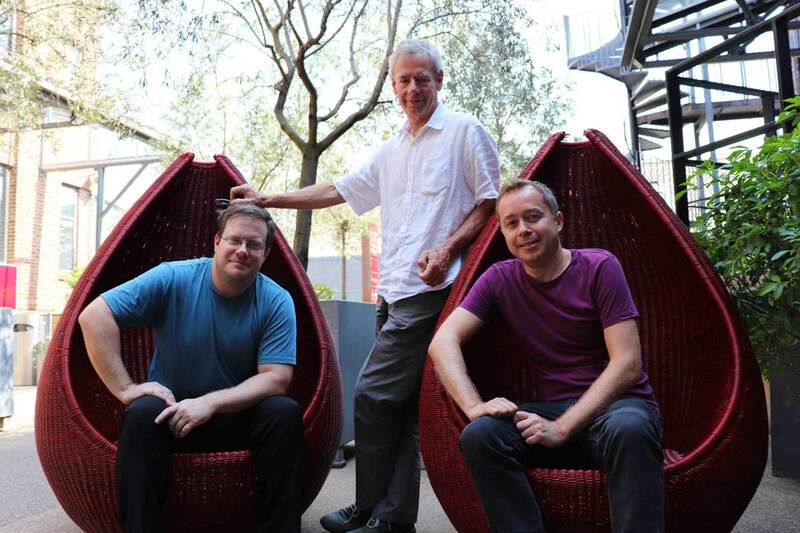 Cherry Red and Bill Bruford are pleased to announce the launch of a new imprint deal for Summerfold and Winterfold Records. 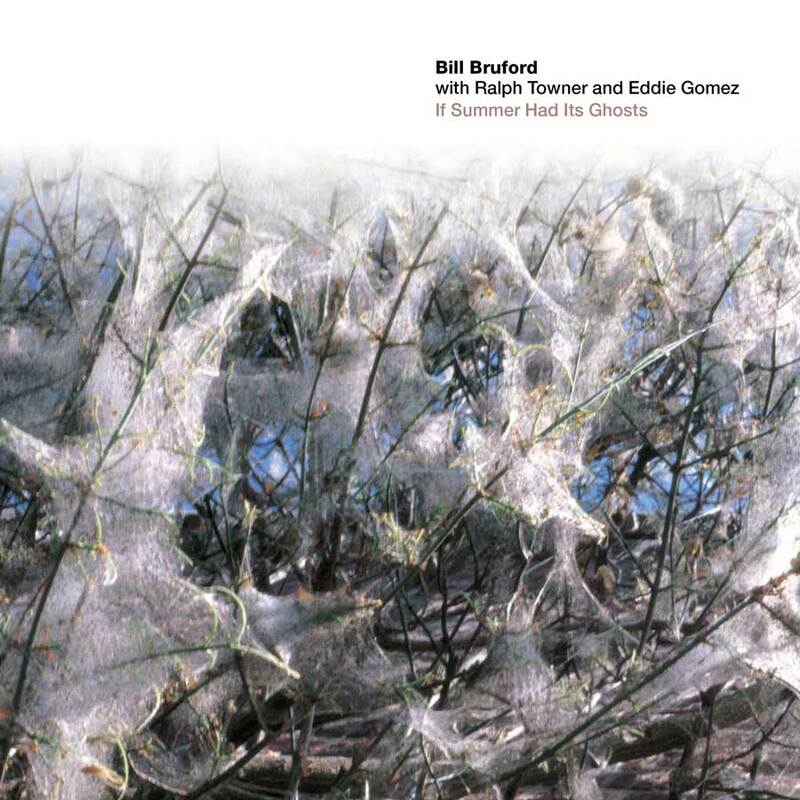 Although Bill Bruford retired from studio and public performances on the 1st January 2009, he remains proud of his recorded works and committed to enhancing its legacy, on his own Summerfold and Winterfold Records, which were founded in 2004. Summerfold exists to release Bill’s jazz oriented recordings and Winterfold for his previous life before that as a rock musician. Bill Bruford personally oversees both labels and the new deal will see Cherry Red distribute those titles around the world. Bill will be working with Daniel Earnshaw of QEDG Management to refresh the Summerfold and Winterfold catalogues, and develop a Complete Earthworks box set, for release via Cherry Red in 2019. 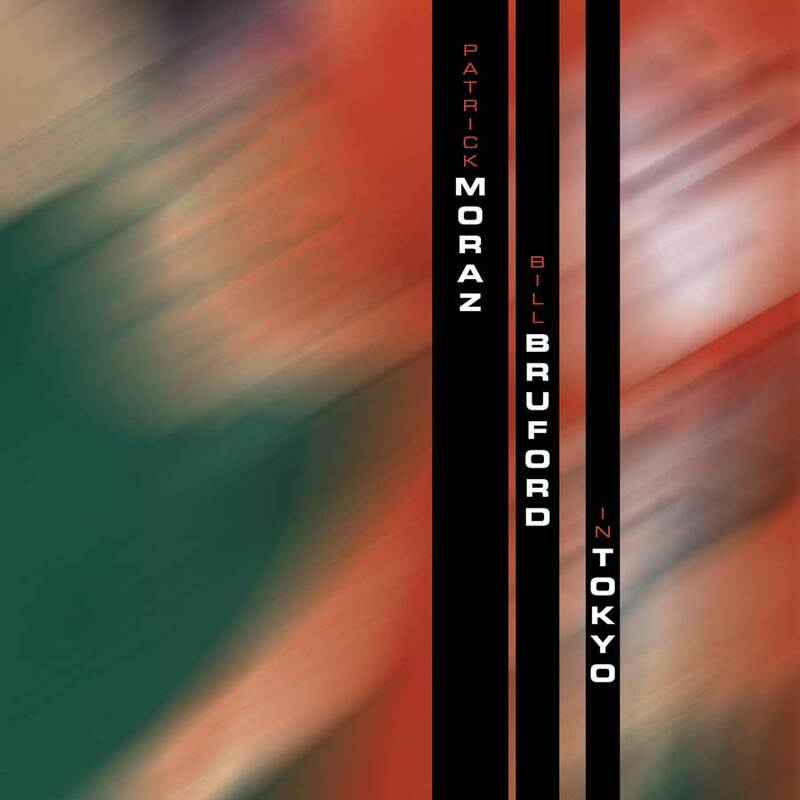 This announcement coincides with the first two re-releases – “If Summer Had Its Ghosts” and a live album with Patrick Moraz called “In Tokyo” – of the albums identified as being out of stock for the longest time period before the new deal commenced.